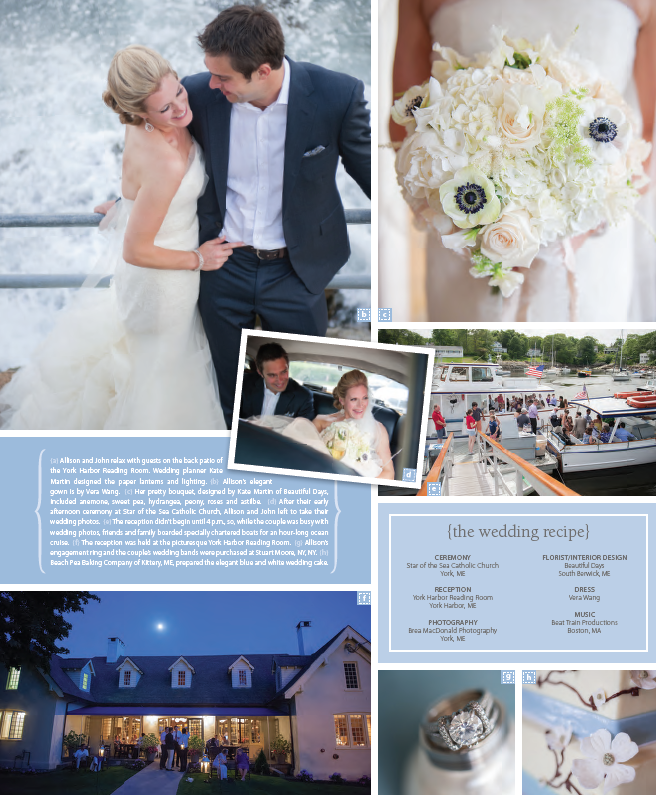 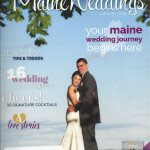 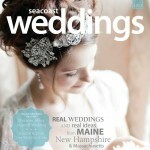 As usual around this time of year we anxiously await the release of Seacoast Weddings magazine. 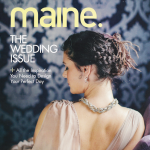 And oh wow is this year’s issue just fantastic…full of fabulous Maine, New Hampshire and Massachusetts real weddings, inspiration and amazing work from some of the finest Seacoast wedding pros. 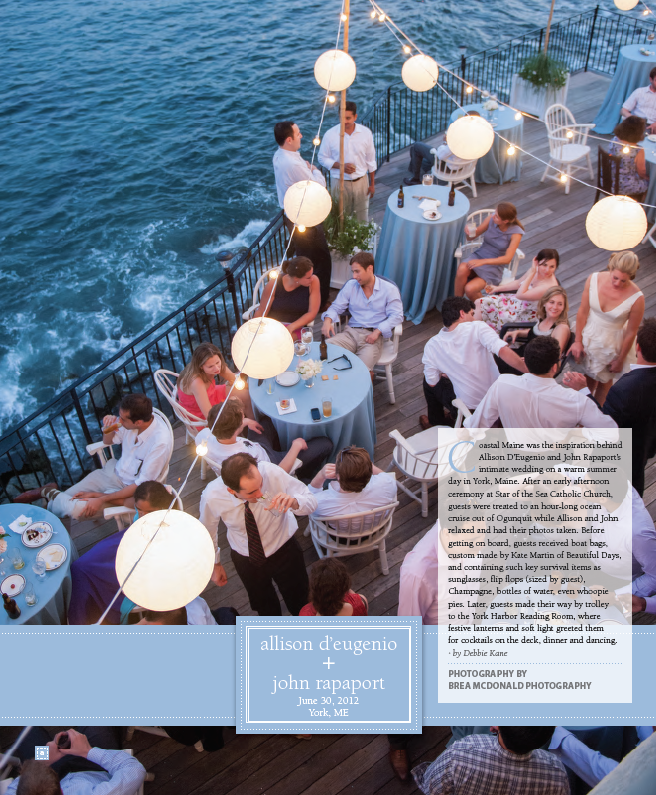 We are so pleased to have a stunning Beautiful Days York Harbor Reading Room wedding featured that was magically captured by Brea McDonald Photography. 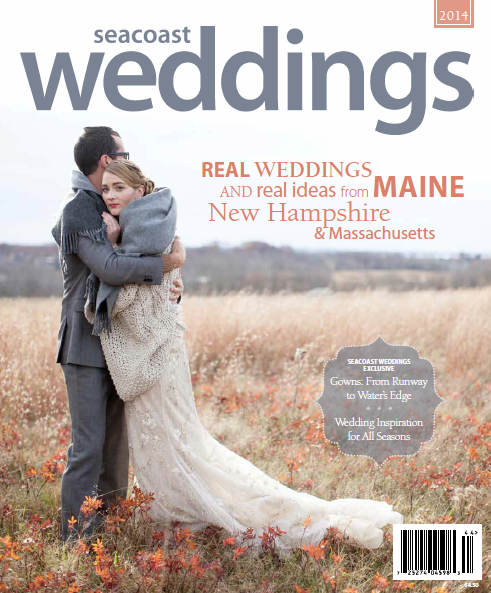 Flip through the pages for thoughtful advice from Beautiful Days’ Kate Martin in the “Perfect Wedding” and “Unique Wedding Venues” Q & A’s as well!